Sense of Purpose > Topics > Financial Wellness > What Is A Perfect Credit Score? If you are asking yourself what is a perfect credit score, then this article is for you. A perfect credit score differs depending on the credit score model used to measure your score. Most credit scores range from 300 to 900. Within that range, there are different categories, from bad to excellent. The higher the result the better the score. What is a perfect credit score and what is your credit score? Your credit score is an impartial summary of the information in your credit report at a particular point in time. In addition, your credit report is a description of how you administer your credit obligations. It is then calculated using this information. What is a perfect credit score depends on the model used to calculate your credit score. Your credit score is a number that creditors may use to help them decide whether or not to lend you. It embodies the risk associated to whether or not they can expect you to repay, according to the agreement you sign with them. In other words, credit scores give lenders a quick, objective and impartial perspective of your credit file to help them make approval decisions. A mathematical formula that measures data from your credit report calculates your credit score. There are several factors used in determining your credit score. These factors vary in how strongly they impact your credit score. For example, if you have a very high credit score, the negative factors in your analysis are likely to have a small impact on your credit. The opposite is true for very low credit scores, because negative factors have a very large impact on your credit. The credit score is a three-digit number that creditors use to help them make decisions. Lenders use scores to determine whether or not to grant you credit. If the lender chooses to lend you credit, the credit score also helps the lender determine how much credit to grant you and at what rate. The higher the credit score the lower the credit risk. Which criteria does your lender use? The general purpose of credit scores is universal. However, each lender uses their own criteria to measure your credit worthiness. For instance, you may be denied credit when your score seems high. If this happens, it is likely that the lender is not looking at the same score as you. The information included in one report might be slightly different from other reports. In addition, some lenders also use their own internal credit scores when evaluating an application. The best way to find out about how the lender measures your creditworthiness is to ask them. What is a perfect credit score and what’s good? Characteristically, the higher the score the better. Each creditor chooses which credit score range it considers a good or poor credit risk. The creditor is your best basis of information about how your credit score relays to their final credit decision. Your credit score is only one element of the information that lenders use to evaluate credit risks. Therefore, what is a perfect credit score depends on the credit score range your creditor chooses. What affects my credit score the most? Normally, the most important part of your credit score is your payment history. Your payment history demonstrates how you have administered your finances. 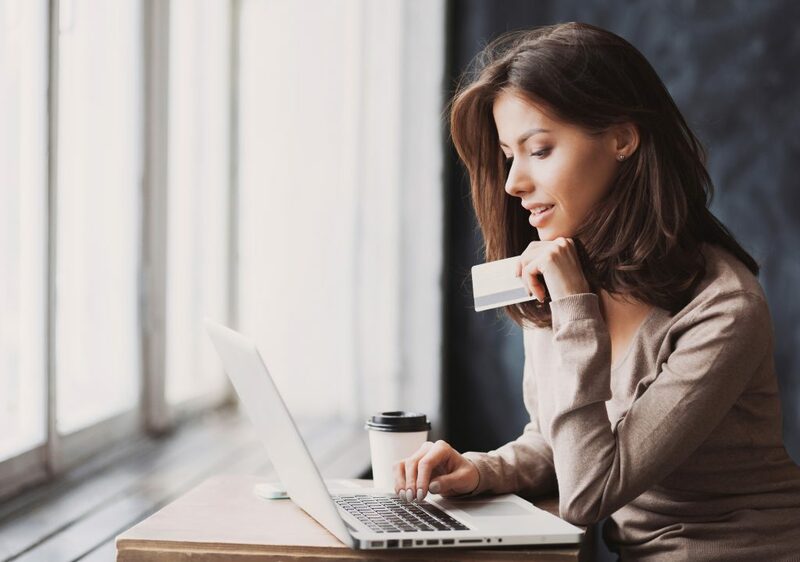 Your credit history is also very important, because it shows how long you have been managing your accounts, when you made your last payments, and any recent charges. The different types of credit you have make up your credit mix. 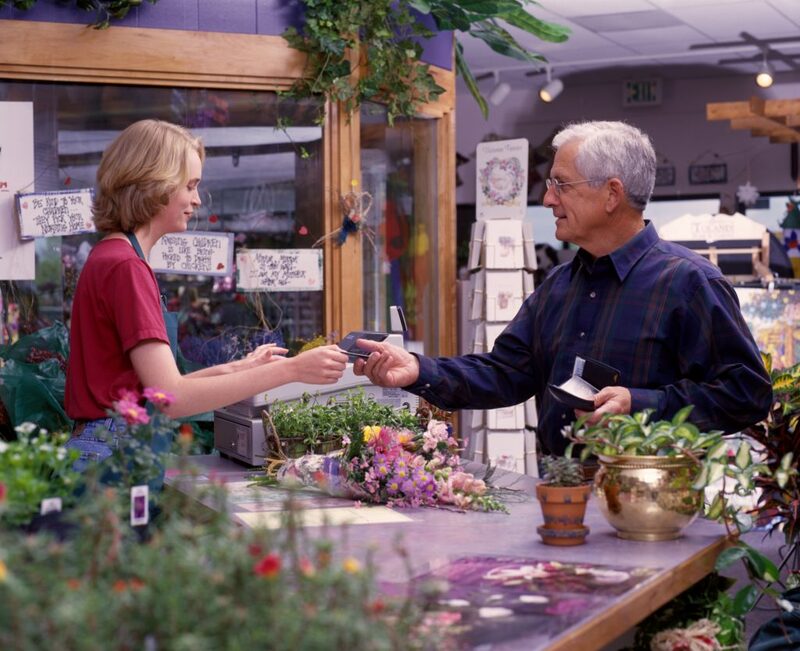 For example, these can include credit cards, lines of credit and mortgages. Additionally to your credit mix, the number of accounts you have impacts your credit score. Do inquiries negatively impact my credit score? Inquiries do not decrease your credit score. This is a common misconception. Inquiries are recorded on your personal credit report. The number of inquiries has only a small impact on your credit score. Inquiries such as employment, collection, insurance, rental, and account review inquiries have no impact on your record. Most scoring models take proper measures to avoid lowering your score due to multiple inquiries. These type of inquiries are considered a non-credit related inquiries or soft inquiries. 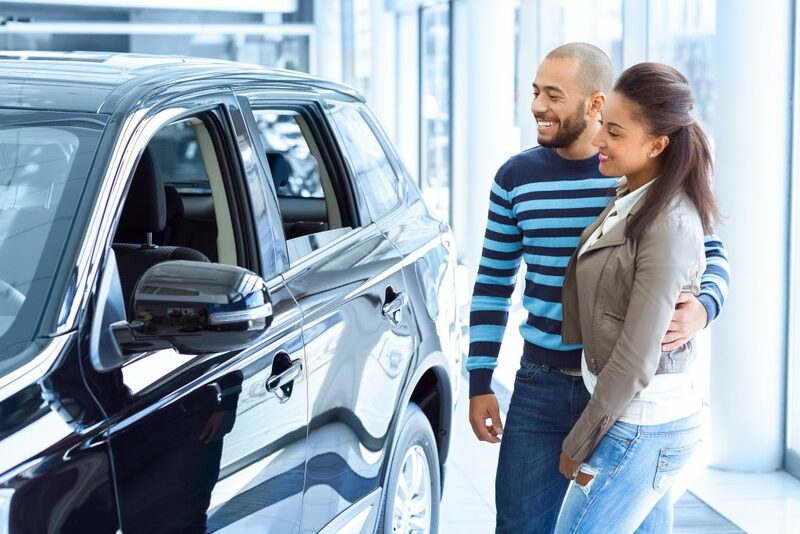 Thus, you don’t need to worry about this when you shop for the best car or home loan rates. What does my credit score really mean? No one has just one credit score. This is because creditors use numerous scoring systems. For some credit scores, the amount you owe might have a greater impact than your payment history. Hence, defining your score is more complex than simply weighing the different aspects of your credit history. The credit scoring process also encompasses relating your information to other borrowers who are similar to you. This procedure considers a great amount of information, which is then summarized into a three-digit score. To help ensure the information is accurate check all of your credit reports annually. Alternatively, you can opt to use a credit monitoring service year-round. Credit monitoring can help you find inaccuracies, potential fraud and other marks that could negatively impact your score. Your score is a representation of how you manage financial responsibility, not a demonstration of your individual characteristics. Consequently, your age, your ethnicity, your religion, your marital status, your salary, your occupation, and your employment are aspects not taken into account on the calculation of your score. How do I build a good credit history? Your score is dynamic and varies over time depending on how consistently and promptly you pay your bills. Credit reporting agencies track how you have managed your credit. For the most part, six months of activity provides enough information to generate a score. Creating a good credit history takes time. Each creditor has different ways of evaluating your creditworthiness. Contact the creditor directly to determine what requirements they use. Paying credit obligations on time will help you develop a good credit history and may enable you to obtain additional credit in the future. What if you have problems establishing credit? In this case, you may consider asking a person with established credit to co-sign an application for you. This enables the lender to make the decision on both of your credit histories. Nonetheless, your co-signer is equally responsible for repayment of the debt. Both your report and your co-signer’s report will reflect the payment history on the debt. After you have proven that you are able to make timely payments, then you can apply for credit on your own. Late payments, collections and bankruptcies have the greatest negative effect on your credit score. Be punctual on your payments. Don’t let your credit be negatively impacted by inaccuracies. Take the necessary steps to remove inaccuracies. If you find an inaccuracy on your credit report, contact the creditor associated with the account or the credit reporting agencies to correct it as soon as possible. Review your credit reports periodically for accuracy and report any errors immediately. Maintain your account balances below 35% of your available credit. For example, if you have a credit card has a credit limit of $1,000 try to keep the outstanding balance below $350. Establish a long history of paying your bills on time and using credit responsibly. Also keep the oldest account on your credit file open to extend your history of active credit use. 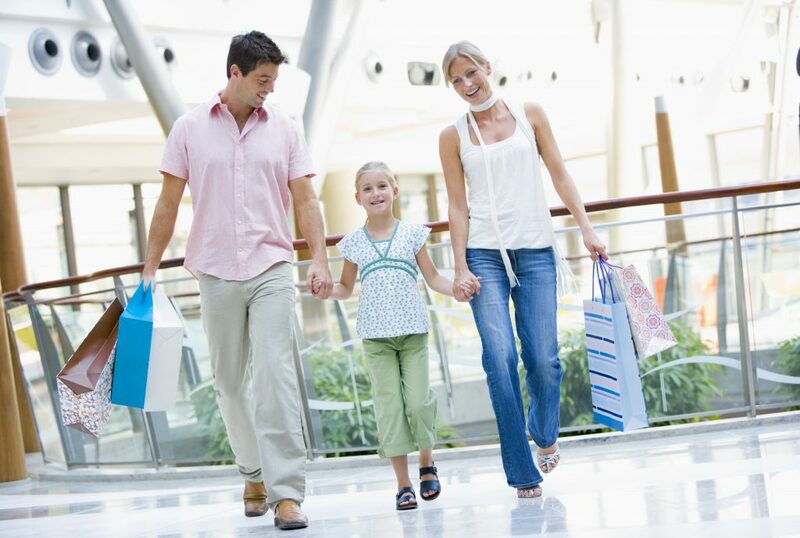 Most of all, remember that time is one of the most significant factors to improve your credit score. Just because you have always paid your bills on time you can’t assume your score is good. The only way to know whether you have a good credit score is to check. If you are in the USA, you can get your credit score free at Credit.com. This is a free credit report which provides you with your score and a breakdown of the factors that affect your score. You can also get recommendations for making your credit stronger. What other things can you do to build a strong score? Use your credit cards responsibly. For example, don’t let your credit cards to reach their limit. Spend within your means. Pay your credit card balance in full each month. If you are unable to pay the full balance, then at least make the minimum payment before the due date. Borrowing what you need and what you can afford to pay back. If you have problems paying your bills, contact your lender. Occasionally, lenders offer payment plans which could be of assistance to you. If you change address notify your creditors that you have moved. This can help you avoid losing bills or receiving them late. Take time to carefully and accurately complete credit applications. What is a score chart? Most credit scores range from 300 to 900. Within that range, there are different categories, from bad to excellent. Each model is different, but generally the score chart below shows what you might expect each rating to mean. Each lender defines what a good credit score is. Hence, the score chart above is meant to illustrate what each score range might correspond to in terms of credit worthiness. For this reason, what is a perfect credit score depends on the score chart used to calculate your score. What are the major credit scoring models? Some of the major credit scoring models include FICO, VantageScore, Experian, TransUnion and Equifax. 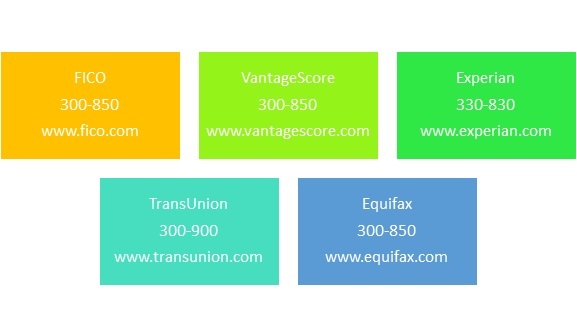 Below you can see the credit score ranges that each of these agencies uses in determining your credit score. For all models, the higher the score the lower the risk. This means that if you have a high score you are more likely to get approved for credit and to get the best interest rates. With a high score, you are also more likely to get discounts. What is a perfect credit score varies for each of the above. Lenders examine your credit score to determine your credit risk when you apply for credit. Credit scores measure your payment performance, your debt levels and your credit history. Your credit score is an important factor to determine your credit worthiness. Factors like income, race and gender are not measured in the scoring process. Credit scoring systems are used by lenders, insurers, landlords, employers and utility companies to evaluate your credit behavior. Having a high credit score will help you receive the best rates on new credit and loans. What is a perfect credit score depends on the credit scale used to calculate your credit score.